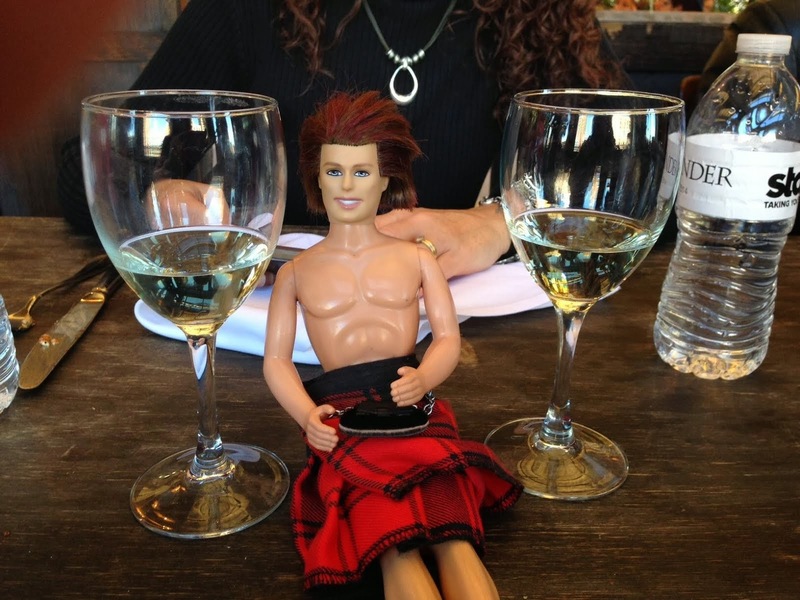 My OUTLANDER Purgatory: HAPPY BIRTHDAY DIANA GABALDON! 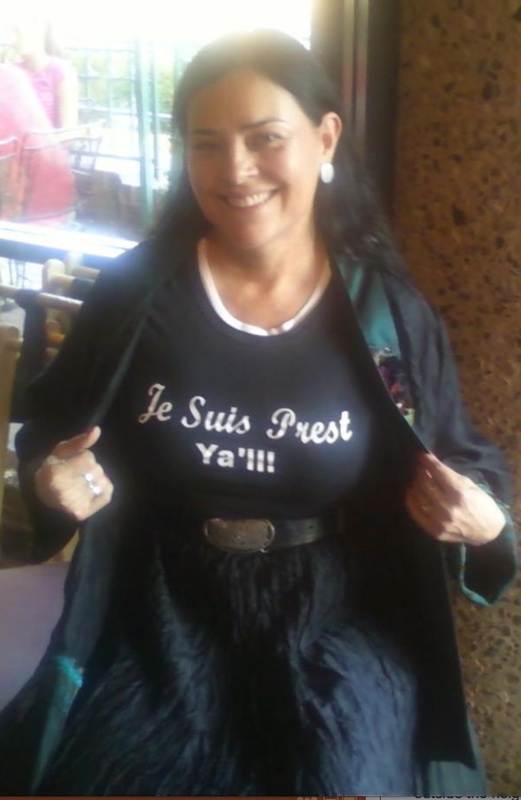 Just want to throw a monstrous HAPPY BIRTHDAY out there to "Herself" - Diana Gabaldon - founder, author and patron saint of the Outlander series. And for all of you on Twitter, you can help Diana celebrate by tagging your tweets today with #HappyBDayDG ! That was Tracey's idea, from the MOP chat last night. It's working great so far! Let's see how many people will do it. Of course, a wish for the loveliest day to Diana the Great! .....and a BIG applause to Carol for the perfect musical accompaniment! You're far too clever for your own good, Carol. v. cool - both the birthday and the famous drop-in! Here's to 59 more, DG...think of all the Outlander books you could write in that time! Am I the only one that thinks DG looks more like 39 than 59 ???!! !